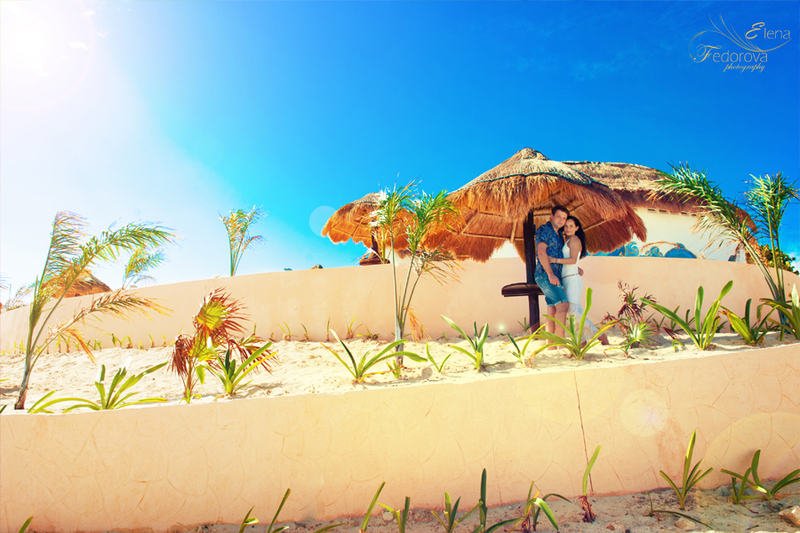 Home page → cancun weddings, honeymoon photo sessions → Cancun photographer. 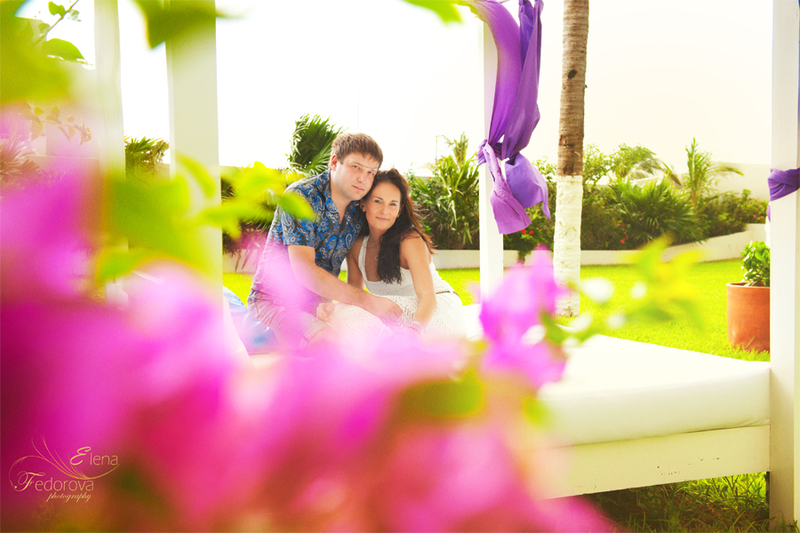 Cancun photographer will capture your happy moments of your wedding and turn them into memorable and bright photos. Setting off for vacations some of us are looking forward to enjoy quiet minutes without any hurry, get a total relaxation from the everyday rush. Moreover when you are planning to have vacations in Cancun to have a wonderful relaxing vacation some will add a simple wish, to lie down on the beach and to enjoy swimming in the endlessly beautiful Caribbean Sea. During any vacation another popular and pleasant pastime is making photographs because at that moment you are surrounded by so many new wonderful, fascinating and maybe unusual places. Surely a natural wish is to make photos of all that and what to do if you want to take pictures of yourself with the background on the marvelous landscapes and make all the photographs appear professional, artistic and simple beautiful. The best variant will be to look for the service of a Cancun photographer that will make for you exactly such amazing photos. Bright, vivid and saturated with your sincere happy emotions, such pictures will become very memorable and will take an important place in your photo album. 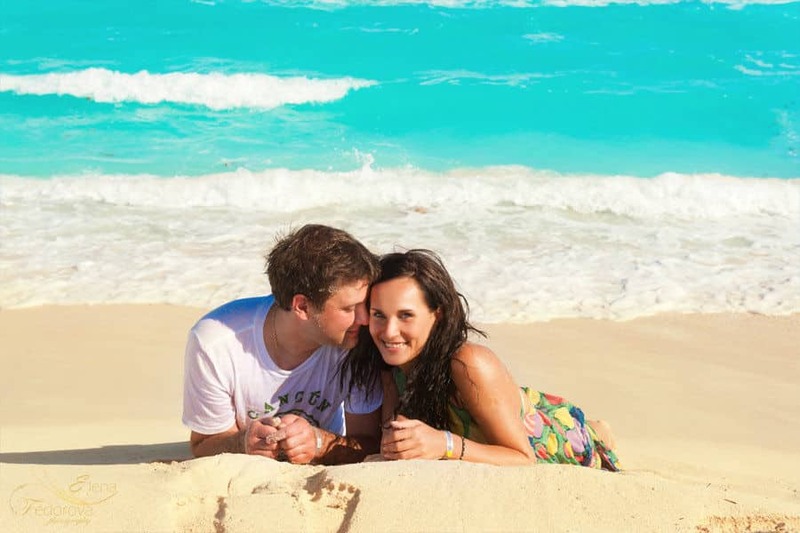 Joyful minutes of your vacation in Cancun, either honeymoon, family or a pre wedding journey, saved on photographs will be a great present (maybe even like a souvenir) for yourself and will reflect the real wonderful mood of your Caribbean vacations. Photographs are wonderful memories of our lifetime.